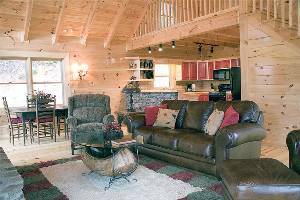 Findvacationrentals.com is the authoritative online source for Lake Nantahala North Carolina , offering thousands of in Lake Nantahala North Carolina available for booking directly from the manager. Interested in More Lake Nantahala, North Carolina ? Check out nearby Blue Ridge, Bryson City , Cashiers , Helen , Pigeon Forge, Robbinsville.